a design and illustration studio, run by Alex Labriola. 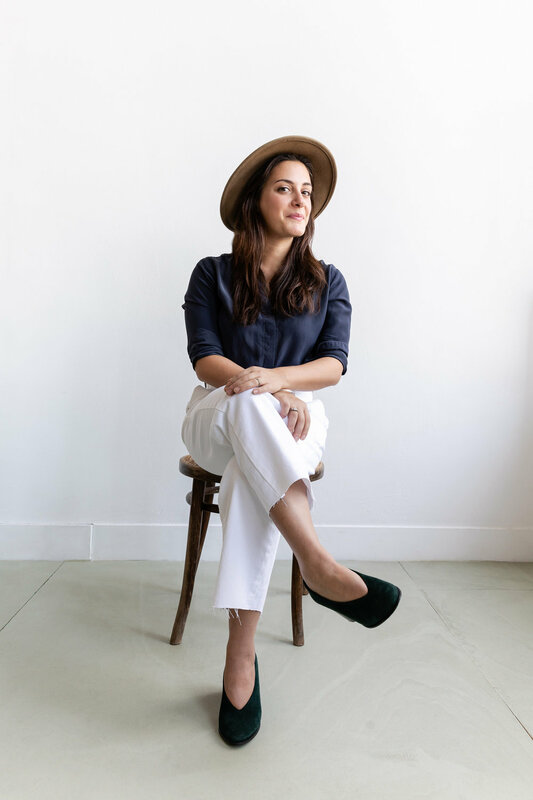 After a decade of working in-house as a Creative Director in both the interiors and hotels industry, and freelancing on the side, she merged her two worlds to pursue Al Stampa’s daily mission…telling stories. Al Stampa means “to imprint”, which she does through design. She believes that an identity can be expressed by what you see, what you touch, and how you feel. These layers of visual storytelling allow us to build lives around beauty and authenticity. Now based in Amsterdam, Al Stampa’s clients are from all over the world. Her work includes logo + visual branding development, custom illustrations, letterpress printed pieces and more. Alex has been drawing and printmaking since she was 10. She lived in Brooklyn, New York for 9 years, and now lives in Amsterdam in a sun-soaked apartment with her husband Rollie and her kitty Lou. Always in love with old things, she listens to old blues records, prints on a letterpress, and constantly takes inspiration from 40s-50s era movies and prints.